from a surname which was originally from a place name meaning "great hill" (Scottish). Charles George Gordon was a British general who died defending the city of Khartoum in Sudan. 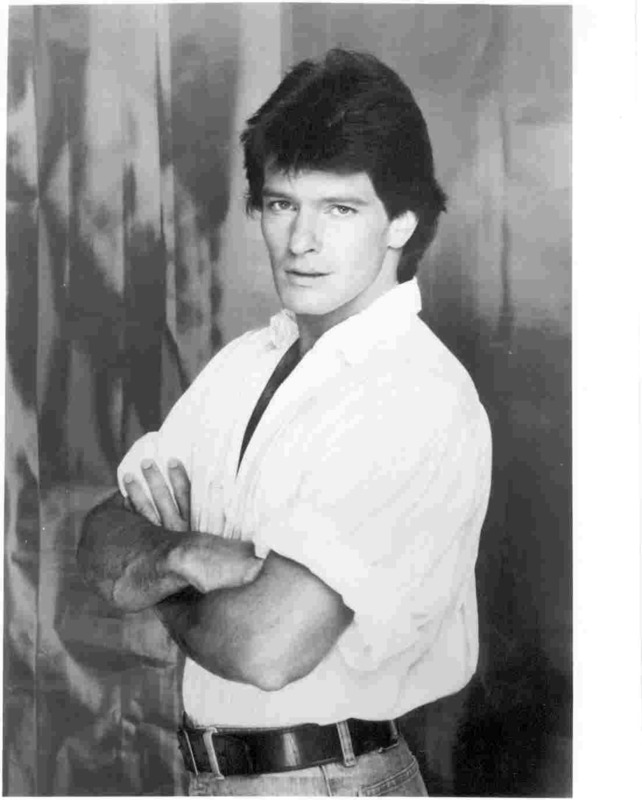 Gordon had his break through when he became evil Adam Carrington in "Dynasty". He was in 1984 a popular guest in Norway, where the series was extremely popular. When "Dynasty" ended he moved on to daytime soaps, and became Mason Capwell. The producers couldn't picked a better Mason. "When a virgin blushes, she already knows too much"
01/25/2002- This site is published. 02/27/2002- New pictures on cool pictures page. 05/02/2002-Two new pictures on Dynasty pictures page and one new picture on cool pictures page. 05/25/2002- Guestbook is added. Please sign it. The best sites about Santa Barbara and its actors on the web !